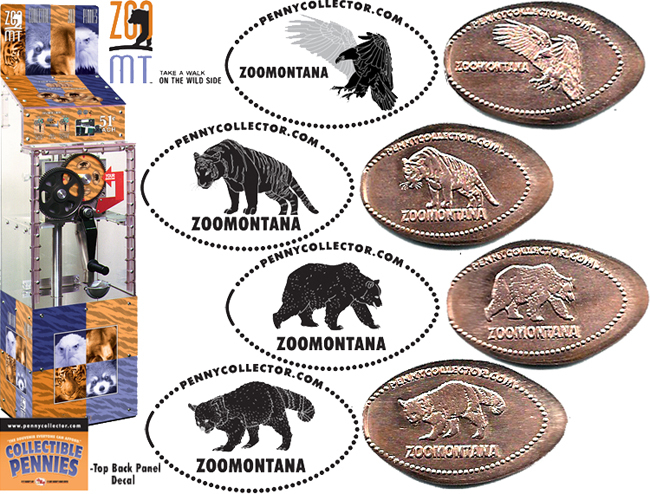 ZooMontana is a 70-acre wildlife park and is Montana s only zoo and botanical park. It currently maintains nearly 100 animals, representing 58 species. These animals all live in habitats designed to imitate their natural habitats. It focuses on year-round wildlife native to Montana, the Rocky Mountains, and other cold temperature regions at or above the 45th Parallel. Indoor habitats include animals from around the world. thegillion added Zoo Montana to system.